Blackbird’s innovative Edge to Cloud technology is the essential link that ties the patented Blackbird codec and the cloud. It ensures our customers are always at the cutting edge of what is possible in video technology, enhancing the user’s experience and increasing speed, quality and monetisation potential. The Blackbird platform embraces the elegance of simplicity enabling you to streamline many production and delivery processes, leaving you to create videos with the highest impact and make your working day better. Blackbird ensures you can complete your projects quickly, accurately and without compromise. Blackbird’s world-class team of highly skilled product specialists, developers and account managers share in a goal to continually improve our Blackbird video technology and platform services to meet the growing demands of a digitally evolving landscape, ensuring both your team and final projects are delivered successfully. Our platform ensures you have the production and delivery tools for teams to work together and produce the best video content. Our teams work collaboratively to produce the finest products and solutions. We are passionate about what we do and support each other and our customers every step of the way. 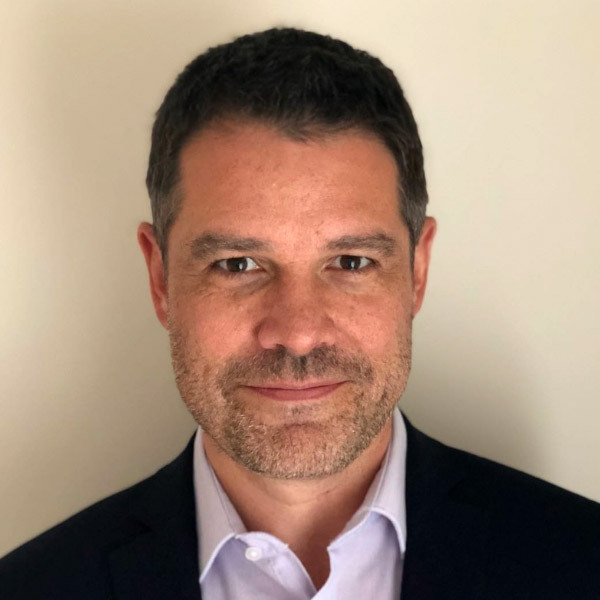 Ian joined the company in September 2017, prior to Blackbird, Ian worked with Turner as SVP and Managing Director, UK and North Europe and previously held titles as EVP and GM at BBC Worldwide, CEE & MEA, and Commercial Director, A&E Networks Europe. Ian has successfully led large, profitable, award-winning broadcast business – securing external funding and driving world-first partnerships with the like of Warner Bros and HBO and Virgin Media. Ian holds, and attended Harvard Business School CTAM Executive Management, and holds an MBA from Imperial College London. Stephen is an experienced commercial Finance Director with extensive experience in the Media sector. He joins from Comcast where he spent over 4 years working in the Networks division at NBC Universal. 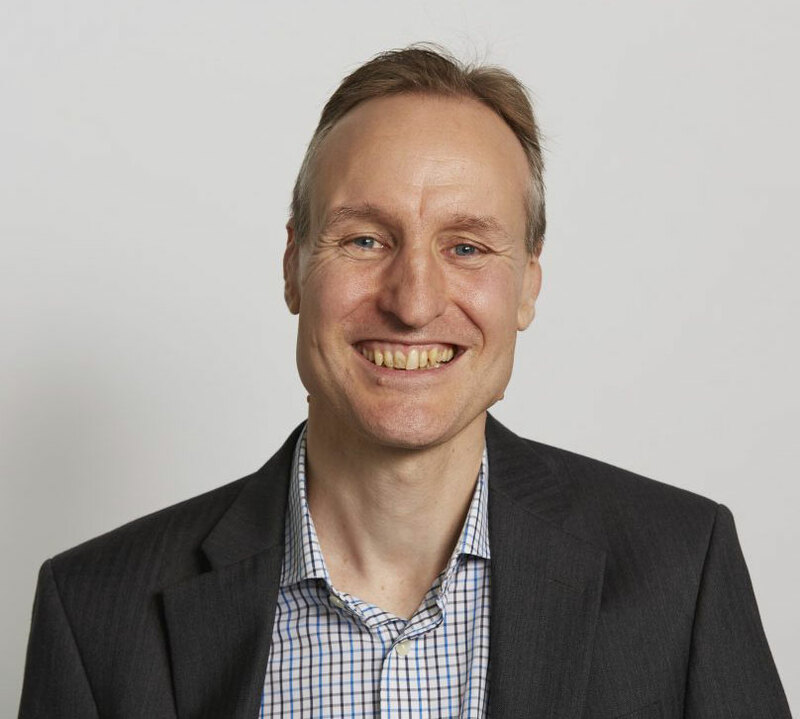 His most recent position was Vice President of Finance for the UK and Emerging Markets (EMEA) region where he oversaw the day to day finance operations including all reporting and business planning. He was a key member of the senior management team, business partnering with all operational departments, ensuring aligned strategies and driving both short-term and long-term profitability. Prior to Comcast, Stephen held senior finance positions at BBC Worldwide, Jetix Europe and Disney having qualified as an accountant at Ernst & Young. Stephen is an entrepreneur who likes to see his businesses through to success. 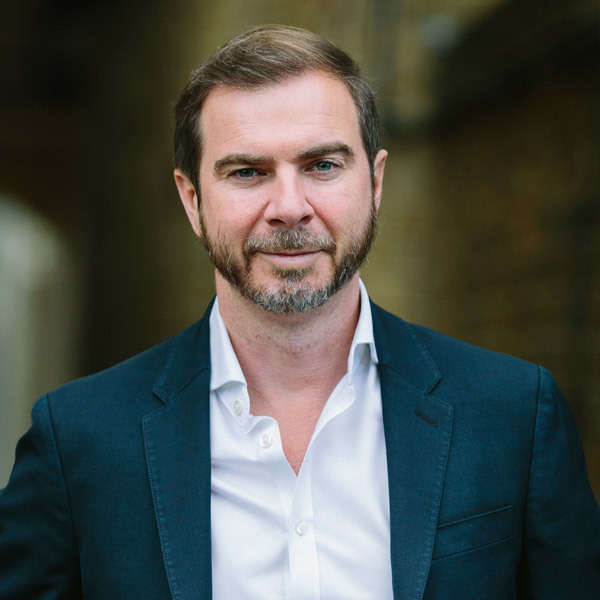 Following the success of his first company, Eidos plc, where Stephen held multiple technical and commercial roles before settling on Director of Video Technology, Stephen founded Forbidden Technologies plc, which he floated on the London Stock Exchange in 2000. Currently R&D Director, Stephen runs the tight R&D team and drives the company’s technology, including our patented Blackbird codec. Olly joined the team in 2018 to drive focus on strategic accounts and markets. He came to Blackbird after 8 years at ChyronHego, covering sales of a multitude of live production solutions across EMEA, including key enterprise accounts. 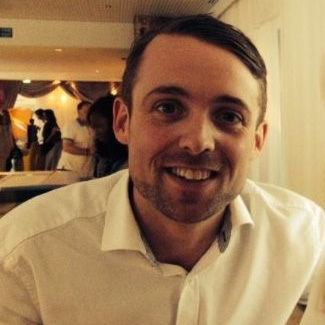 Previously Olly’s background was technical, working both as a solutions specialist and in operations for 5 years at Sky. Jeff joined Forbidden in 2014, as the North American Manager and holds the title VP of Product. With over 30 years experience, Jeff’s career is best described as a hybrid working between software development, post-production, VFX pipelines and cloud workflows. Embracing technology waves including film editing on flatbeds and moviolas, to linear tapes suites and nonlinear systems, Jeff’s experience included owning Serial Digital Post, where he was ‘in the chair’ for countless programs as a finishing editor, colourist and VFX artist. 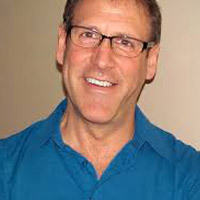 Most recently he was nominated for an Emmy award in 2018 for a co-designed live sports clipping and highlights with MSG Networks. Adrian joined the Blackbird team in 2018. He has 25 years experience successfully running the marketing operations for public companies, PE backed businesses and B2B SMEs. 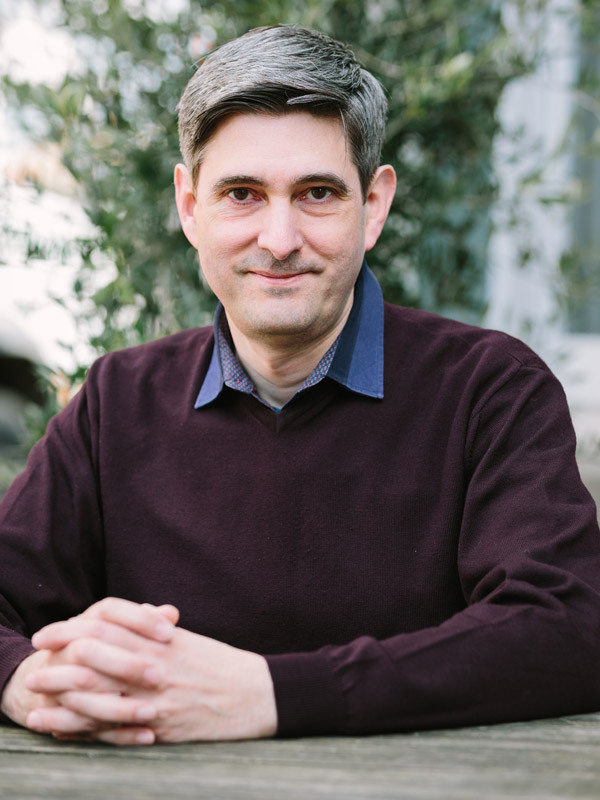 A Fellow of the Chartered Institute of Marketing, Adrian has helped grow multiple companies in the UK and international markets operating in sectors including technology, software, manufacturing and entertainment. 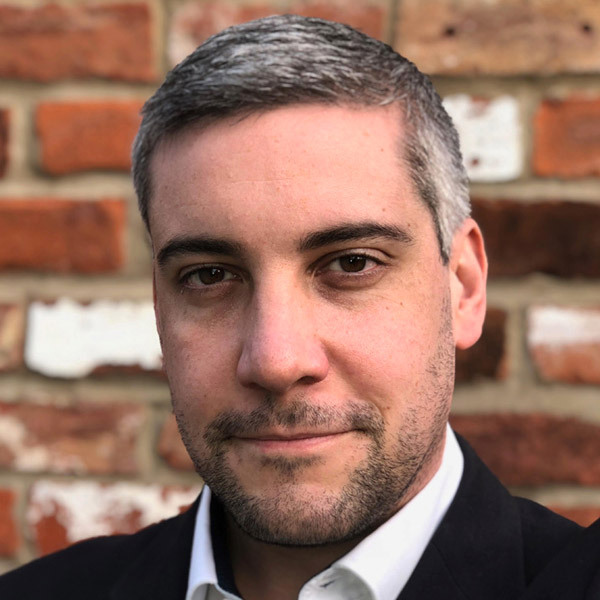 Huw joined the team in February 2018 to focus on Blackbird product management and to coordinate a commercially driven roadmap and delivery alongside strategic initiatives. 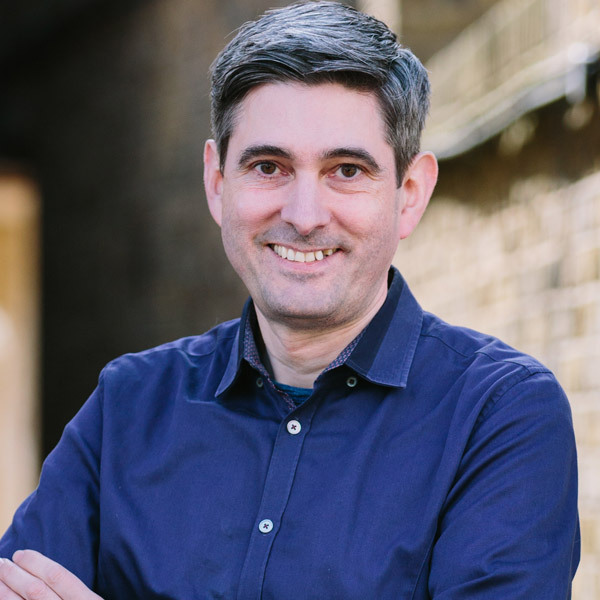 Huw previously held roles with Imagine Communications as Product Line Manager for content management where he managed legacy and emerging IP and cloud-based broadcast video workflow solutions. Huw has strong experience in technology strategy, managing products, and relationships with high profile global clients and partners. Huw holds a BSc in Broadcast Technology from DeMontfort University and is a member of the Institute of Engineering and Technology. 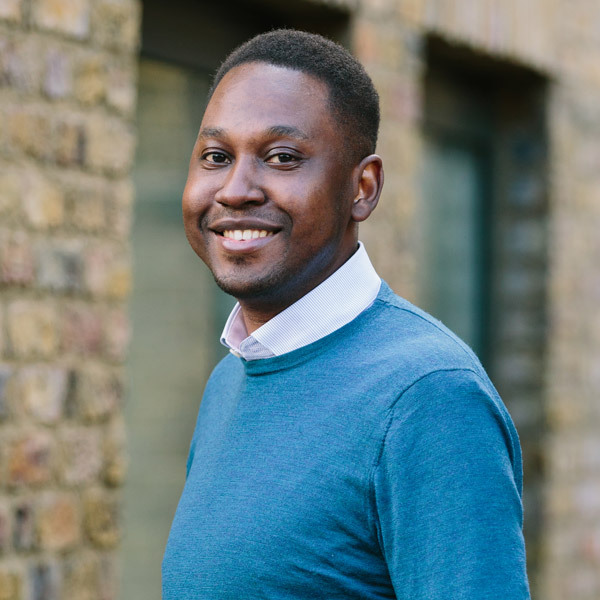 Enoch joined in 2014 and heads up the customer support team with over eight years experience in the broadcast and post-production arena. Enoch has held technical support engineering role at manufacturers and post-production houses including EVS and Avid. Enoc graduated from Oxford Brookes University with a BSc in Media Technology and Electronic Engineering. Forbidden is founded on freedom. We enable users to run software in web browsers without installation or configuration by using enabling standards. The pace of progress in technology has been, and continues to be, stunning. It is driven by a combination of pull – from demand for new services, leading to economies of scale – and push – from advances in the technology infrastructure. Technology has advanced relentlessly for decades. Each year, the internet has doubled in speed and disks have doubled in capacity. The new iMac Pro is 100,000x faster and has 100,000x more memory than the Acorn Archimedes, the fastest home computer of 30 years ago. The quantitative change in computer power has led to qualitative changes in what can be delivered. The high profile of “AI” obscures more widespread (and hence less news worthy) advances such as watching high quality videos over the internet. The exponential increases in technology infrastructure layer ripple right down the technology chain to the end user product, whether this be cheap solar power, self-driving cars – or internet video. The implications of these new technology resources take time to trickle through to products and services. Forbidden’s strengths include being able to apply the benefits new technology infrastructure and to be first to market with new technologies and products. Forbidden Technologies develops its own technologies using its capabilities with optimised real time and reliable software. Pioneering simple access to video on the internet for the first time, through its browser, every computer could play back full frame rate video without configuration or installation. We launched self-playing web video in 2001, years before YouTube, Flash video or HTML5 video was invented. Software mobile video, followed in 2002, with live internet streaming launched at the global IBC broadcast show , 2003. We have have pioneered many universally accepted tools. In 2004 with the international launch of our cloud video platform, with editing at its heart we created an integrated platform to combine new and powerful technologies – products and services for the information age. Technology moves on, and with the advances in computer power and internet speed, our video has increased in resolution and quality. These simple quantitative achievements are easy to plan for, akin to higher resolution mobile screens and cameras and faster CPUs. Success for a software developer is to have so many users that the the software is part of everyone’s lives. We want users and mindshare. A consequence of this success is becoming a global standard. A powerful route to this is to write software in a way that everyone can use it on their computers – and these days, mobile devices. Forbidden was founded on freedom. We enable users to run software in web browsers without installation or configuration. When Forbidden floated, back in 2000, the underlying technology was Java, but recently a far more wide ranging alternative has started to show its strength.